A summer of adventure and fun awaits! Seacamp Association, Inc. is a private, non-profit organization dedicated to marine science education. Our mission is to create awareness of the complex and fragile marine world and to foster critical thinking and informed decision making about man's use of natural resources. We are one of the few organizations in the United States providing experiential education in marine studies to students aged 10 to 21 years old. 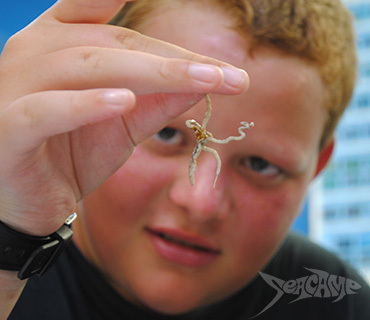 As a residential summer camp and educational program, Seacamp Association offers extended sessions of hands-on, interactive education, taking advantage of the variety of marine environments surrounding our beautiful location in the heart of the Florida Keys. 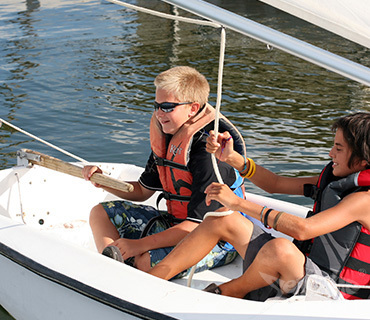 The summer camp for 10 to 17 year-olds began in 1966 and emphasizes marine research and exploration using snorkeling and scuba skills as well as the more traditional camp activities of sailing, lifesaving, windsurfing, photography, arts and crafts and campcraft. In 1970 Newfound Harbor Marine Institute evolved to provide a marine studies field camp for public and private schools, teaching snorkeling skills used to study the coral reef, shallow bay, and mangrove communities. In the past fifty+ years Seacamp Association has developed and continuously refined an educational program which offers a range of subjects, a high degree of student participation, and an intense experience that is both action-packed and safe. We've seen the enormous impact that field observation and research has on students, demonstrating, as no classroom lecture can, the connections between living things on land and in the ocean and the complexity of the ecological, social, cultural, and economic issues facing the world's citizens. Young scientists participate in a variety of courses under the guidance of academically trained marine science instructors, biologists, geologists and oceanographers. 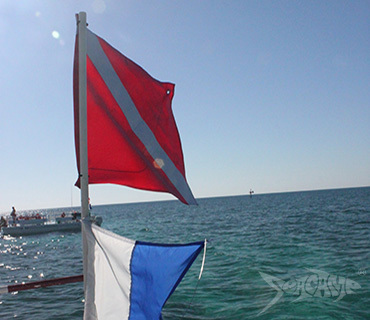 SCUBA courses are designed to give the camper the appropriate skills for safely using scuba as an underwater research tool. 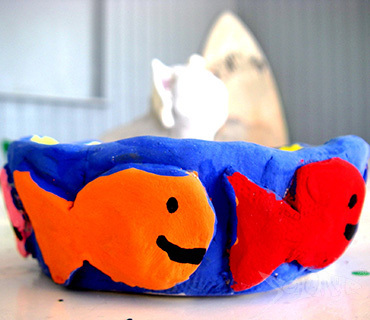 A variety of courses designed to harness your creative potential. The Newfound Harbor Marine Institute (NHMI), our school program, was started in 1970 for the purpose of complementing Seacamp Association's mission to provide experiential marine science and environmental education opportunities. The NHMI program offers these opportunities from September through May for students from 4th grade through college level, as well as teachers. Approximately 5,000 students, teachers and parent chaperones enjoy this exciting and unique feild trip to learn marine science each year.